the aim of which is to promote technology transfer, ie the implementation of research results in entrepreneurship. Science parks began to spread more widely in the 1980s. The concept of a research park involves a set of spatially-suited (high) technology companies located in or near the university campus . The knowledge that is distributed and distributed in the collection is a momentum of growth and creates added value. Tech-Lab Scientific Sdn Bhd was established in April 1989. Our major activities are importation and distribution of lab equipment in Malaysia. In line with the market needs and demands, we manufacture a wide range of laboratory equipment. We are one of the winners of SME100 award 2011 and The Brand Laureate-SMEs BEST BRANDS Awards 2011 in Corporate Branding (Manufacturing - Lab Equipment Malaysia). Recently, Tech-Lab is awarded the reputable Malaysia Power Brand Award 2012 and Golden Bull Award 2012. Since starting its operations in December 2015, Tee Pham Sdn Bhd has actively led the medical business market with a strong Sales & Marketing unit. We are the Local Authorised Supplier of Medical Equioment for CA-MI and Progetti Brands. We also supply all types of high quality medical devices, instruments, equipments, rehabilitation, IVD and Disposable Products to all major hospitals, clinics, pharmacies, factories, Healthcare outlets as well as selling directly to end-users through our outlets. 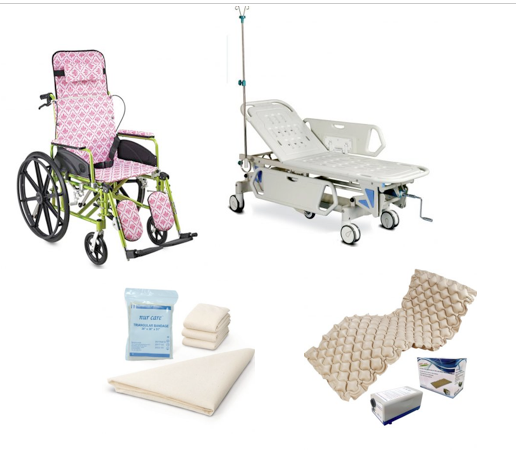 We also manufacture disposable & rehabilitation products under our brand Nur Care. Today, sustained by a comprehensive nationwide sales and support network, we are considered a major market player made possiblethrough the combination of superior quality products and experienced marketing professionals who have injected their marketing skills and extensive working for the benefit of the company. Latvia's chemical and pharmaceutical industry is one of the cornerstones of the country's competitive advantage in the global marketplace. Latvia has historically had a strong research, development and manufacturing base in sophisticated chemical and pharmaceutical products. The industry, comprising of firms that produce industrial chemicals as well as pharmaceuticals, is central to the economy of this. Chemical production in Latvia currently is one of the largest manufacturing industries exibiting steady growth rates within the manufacturing sector. It accounts for approximately 8 % of the total value added of manufacturing. The country produces and exports a diverse array of pharmaceuticals and chemical goods, from unique anti-influenza medicine to petrochemicals to household chemicals and paints. The core export markets are Latvia's Baltic neighbors Lithuania and Estonia, and Russia, Denmark, Germany, Sweden and the Netherlands. Latvia has been traditionally successful in establishing a solid scientific base that is necessary for the sector development going forward. HUAYUAN-TECH was founded by Lee,Machanical Engineer, in China in 1998. The company has been designing and manufacturing equipment and systems for Chinese herbs pill making, and become successful of China’s first Chinese herbs pill making system manufacturer, and upgraded Chinese herbs pill factory processing method from manual to automatic. In 2001, it become successful of China’s first industrial microwave drying system manufacturer, and providing design and consultation services for user. 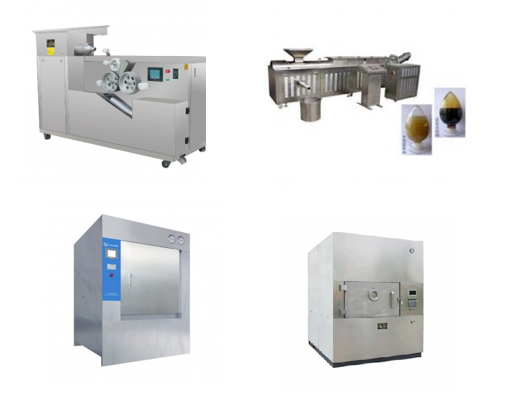 Till now, HUAYUAN-TECH machine and systems can be found throughout the world in many sectors including food, chemical, and pharmaceutical. Our company Tonus Elast Ltd is located in Latvia, Liepaja (northern part of Europe). We are manufacturers of compression, orthopedic, neoprene products, wares for rehabilitation, bandages and products for women (for expectant, postnatal and nursing mothers) with 22 year experience. In manufacturing we use only raw materials from Europe biggest suppliers as Swisslastic, Otex, Fitor, Salzman etc. All of products are CE marked and we are working under ISO :9001 and ISO: 13485 standards. TOP Corporation was established in 1940 to manufacture and distribute glass syringes. 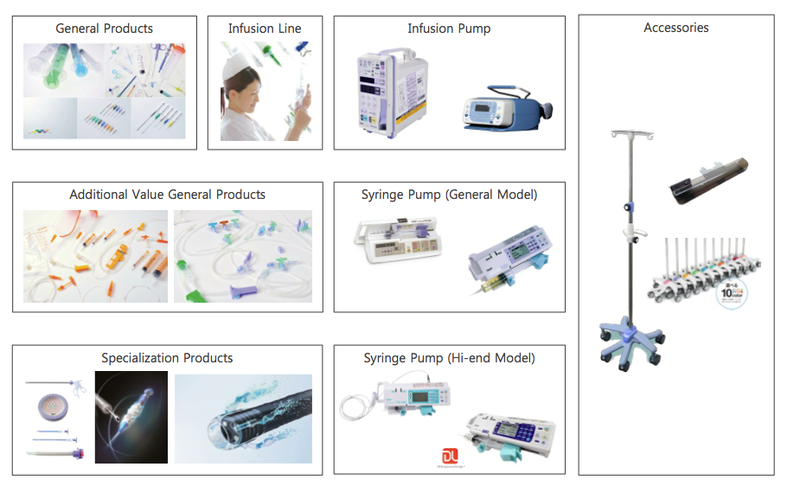 Since then, as "comprehensive medical device manufacturer", we have been supplying a variety of products to medical facilities. Under our basic philosophy of "contributing to human health and welfare through the creation of better products",we are striving to manufacture products of the highest quality (The TOP in Quality) in order to provide medical facilities and patients with comfort and safety. We are proud that our products protect your precious lives and health, and offer you reliable quality and safety. In anticipation of becoming a successful century-old company, TOP Corporation and all our employees will work hard together to steadily move up to the next stage. We will continue to strive for further growth with a strong sense of advancement and morals. TS Diagnostics Sdn Bhd has become a biotechnology manufacturer specialising in in-vitro diagnostics test and reagents. The manufacturing facility which is located in Malaysia has been awarded both ISO13485 and ISO9001 certification, making the facilities on par with the highest industrial standards benchmarked by manufacturers around the world. As a continuously growing company, TS Diagnostics currently also started its own R&D activities, conducting various projects including detection of cancer markers, dengue NS1 IgG/IgM and immuno-fluorescent assays with our global technology partners. TS Diagnostics Sdn Bhd’s strength is our strong belief and practice in engaging closely with our customers, understanding their needs and meeting the requirements in a timely and cost efficient manner, providing quality products at affordable prices. The vision of the company is to be a global player in the industry. TÜV Rheinland is a global leader in independent inspection services, founded 145 years ago. The Group employs 19,700 people around the globe. The independent experts stand for quality and safety for people, technology and the environment in nearly all industrial sectors and areas of life. 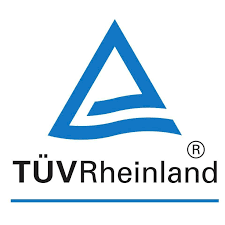 TÜV Rheinland inspects technical equipment, products and services, and oversees projects, processes and information security for companies. Its experts train people in a wide range of careers and industries.